Brett Trevor Holman is a 34-year-old attacking footballer from the Nation Australia. 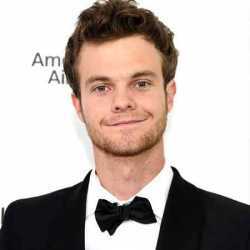 He was born in the year 1984 March 27 in the town of Bankstown of Sydney, Australia. Trevor Holman and Lynette Holman are the names of his parents. He cherishes the height of 177 cm and has got 75Kg of weight. This 30-year-old is a proud father of a baby girl Emma Holman from his spouse, a fashion model Femke Holman. Emma is his only children so far. Brett Holman is a talented footballer who is known in the Australian team as an Attacking midfielder. He has an excellent grip on the ball. His dribbling skill, passing skill and shooting skills are outstanding. This 34-year-old forward has got good speed and vision in the game. He has got good diving skills to tackle the ball and go for the possible shots in the goal box. Brett Holman at this time must be sharpening his skill through his experiences and training for the upcoming matches in the future to earn best in his career. Brett Holman is playing in the current team of Australia National Association Football Team and of the Dubai club Al-Nasr SC as a Forward. He plays from the position of attacking midfielder in the pitch. According to the salary statistics, his monthly salary is 49,900 Euros while he was playing for Aston Villa. At the current time, his market value is marked to be 2.000.000 Euros. This right footed player’s agent is Sports Entertainment Group. 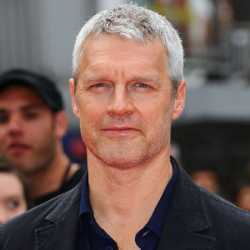 Brett Holman grew up in Australia and had attended Christian Brothers High School in Lewisham. He has joined Northern Spirit in this period as a start of his youth career. 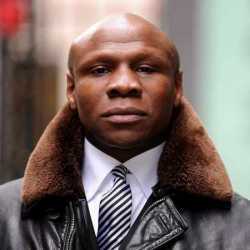 He left his schooling in late 2000 in order to achieve his dream of the football career. Brett Holman made a debut of his professional football career from the Club Parramatta Power signing the contract with the club in the year 2001. He appeared in 13 matches bagging 5 goals for the club. In 2002, Brett joined the Dutch club Feyenoord but in the same time, Feyenoord loaned him to the club Excelsior where he appeared in 134 matches bagging 39 goals for the club. 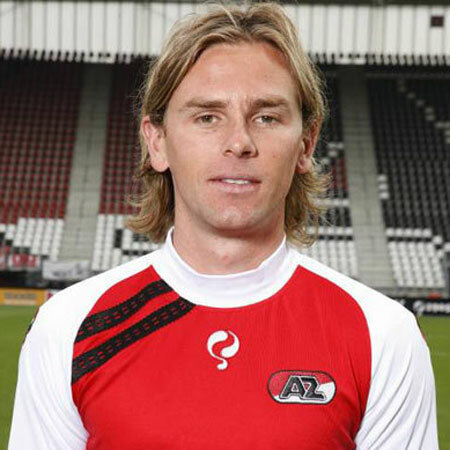 Brett Holman got freed from his contract at Feyenoord in the year 2006 where he did not play any matches instead was loaned till duration to club Excelsior. In 2006, Brett Holman signed the contract with N.E.C playing in 59 matches and scoring 13 goals until the year of his contract 2008. Later in the same year 2008, he moved to the club AZ Alkmaar. He appeared in 92 matches from the club scoring 16 goals during the 4-year experience at this club. Later in 2012, Brett Holman was signed by Aston Villa where he remained for a year before moving to Dubai Club Al Nasr in 2013. He appeared in 23 matches from this team bagging 3 goals so far. Brett Holman is lining up in the midfield of the pitch for his Nation Australia from the first team of Australia National Football Team since 2006. He represented Australia in 63 matches scoring 9 goals till date. Before being selected in this first team, he has the experience of playing in 10 matches from under 17 Australia National Football team scoring 3 goals in the seasons 2000-2001 and in 16 matches from Under 23 National Football Team scoring 6 goals in the seasons 2003-2004.